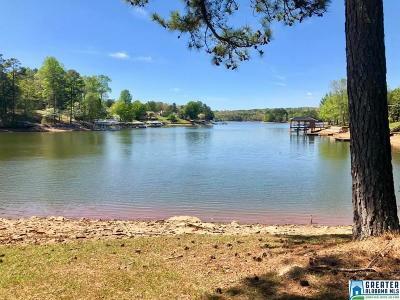 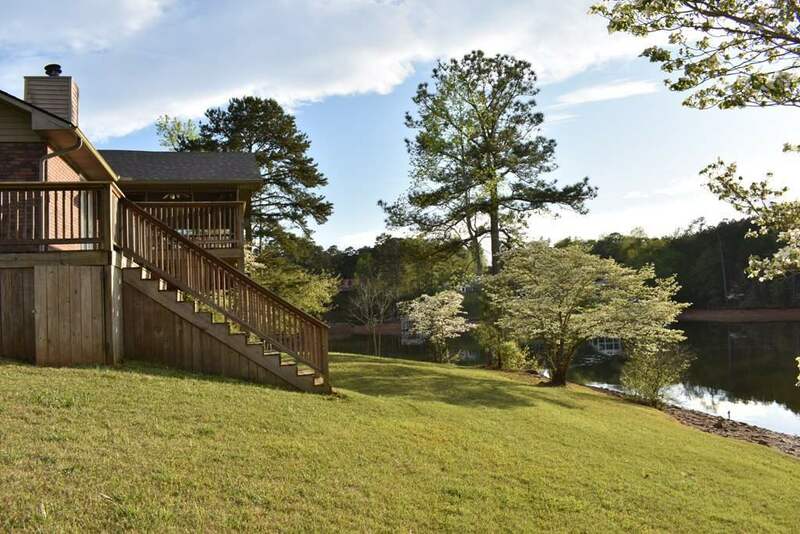 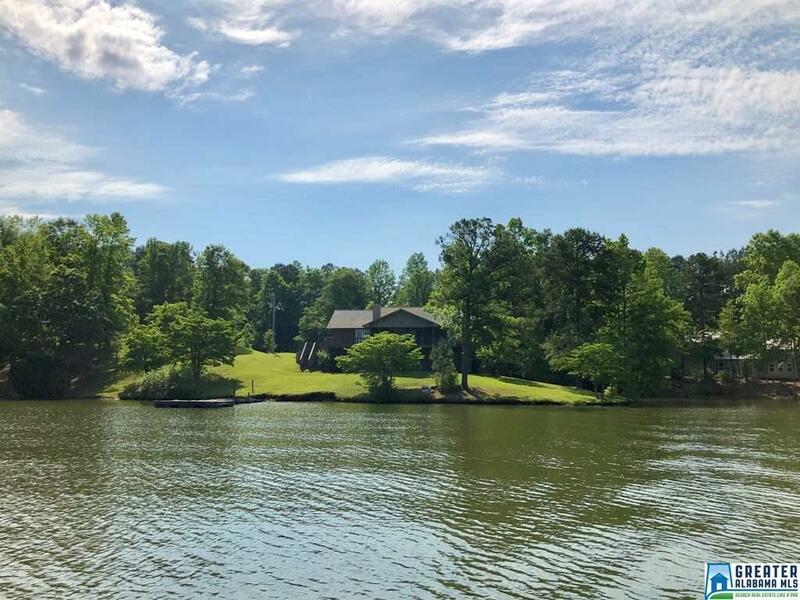 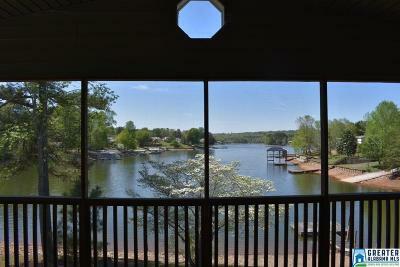 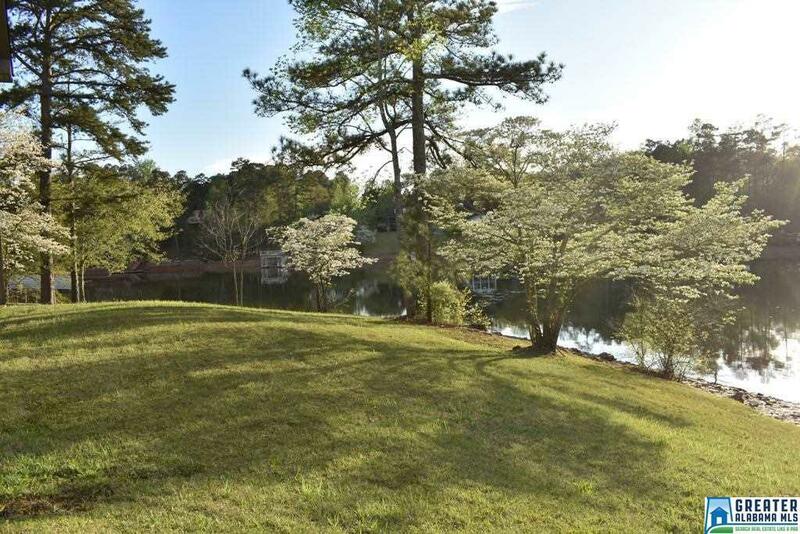 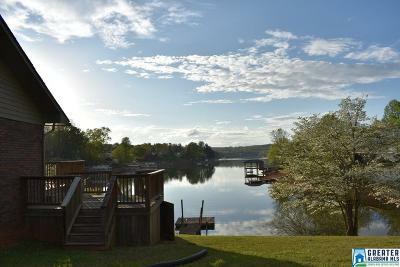 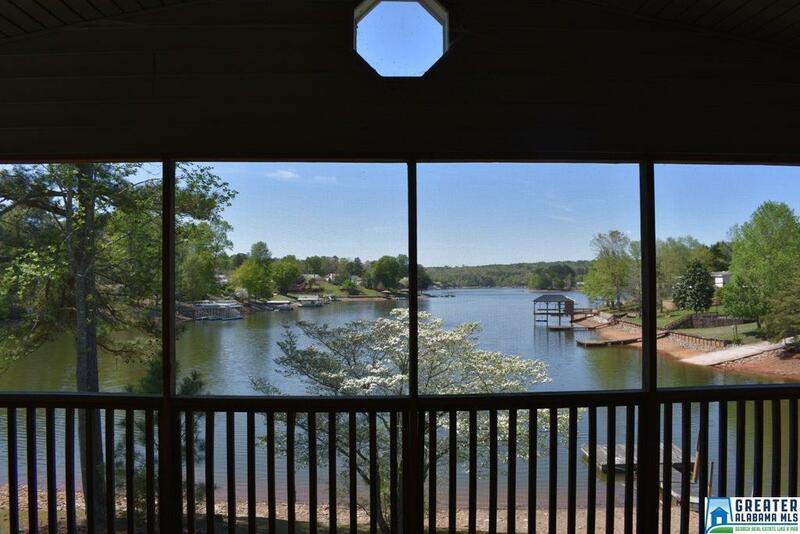 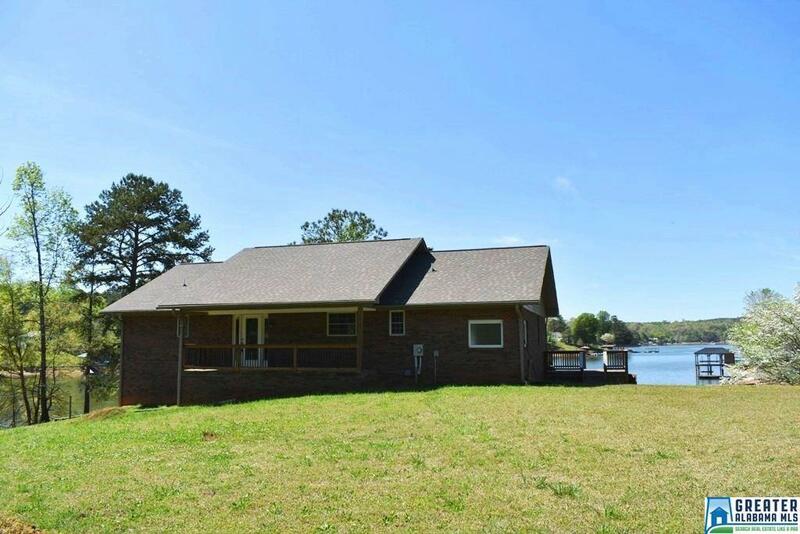 Rare Find: Wide Views & Year Round Water on a Flat Lot! 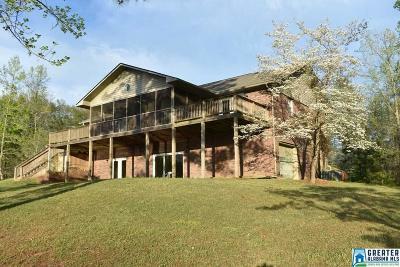 Four-sided brick home on 1.8 acres. 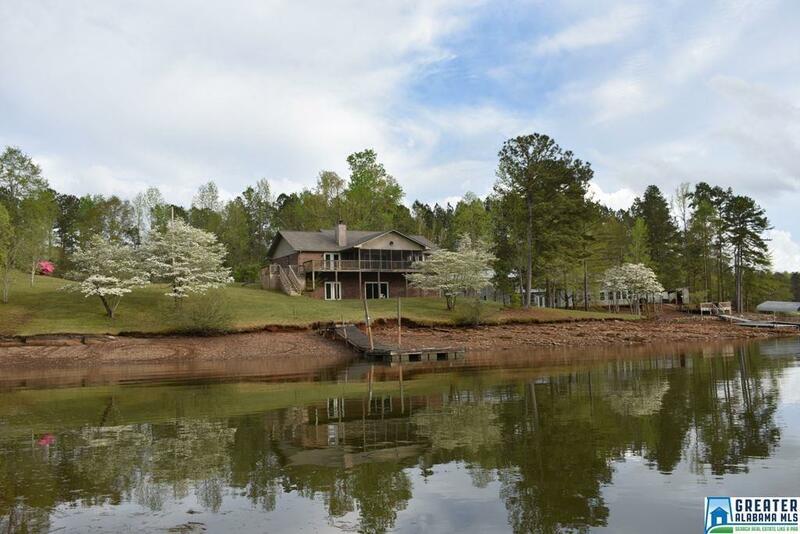 This home is situated on a flat point lot overlooking 382 feet of water frontage. 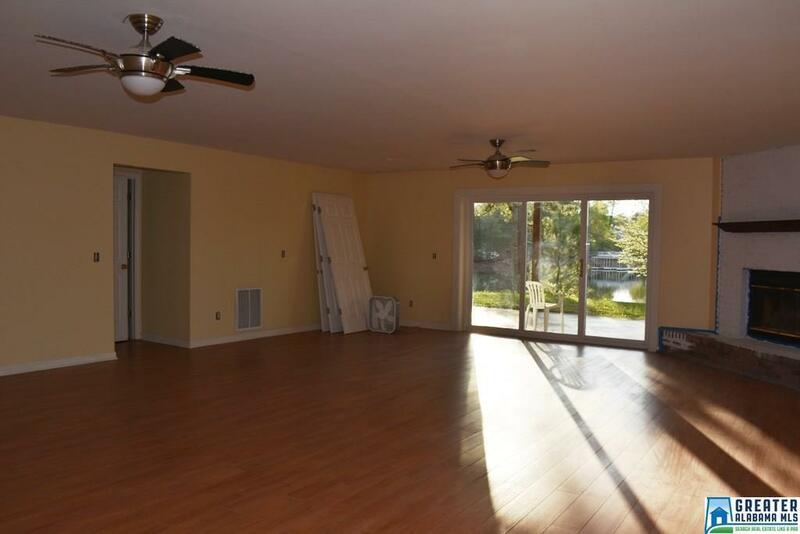 Inside the home there are 3 bedrooms and 3 baths. 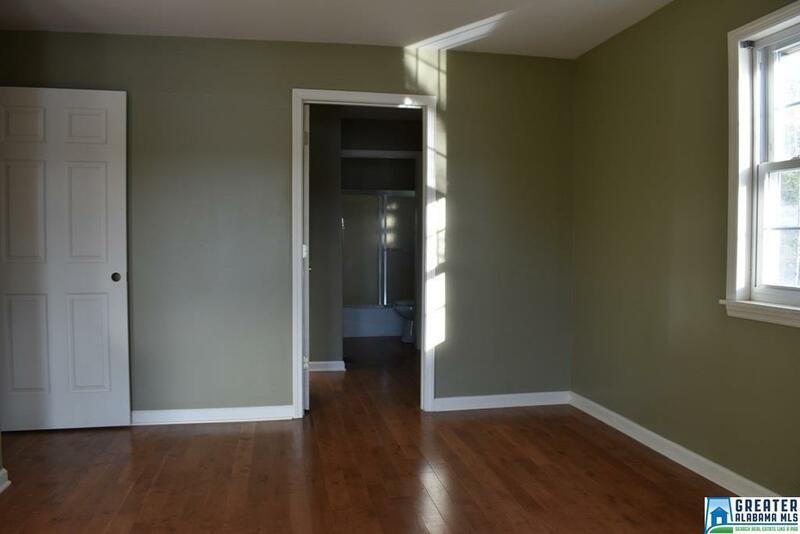 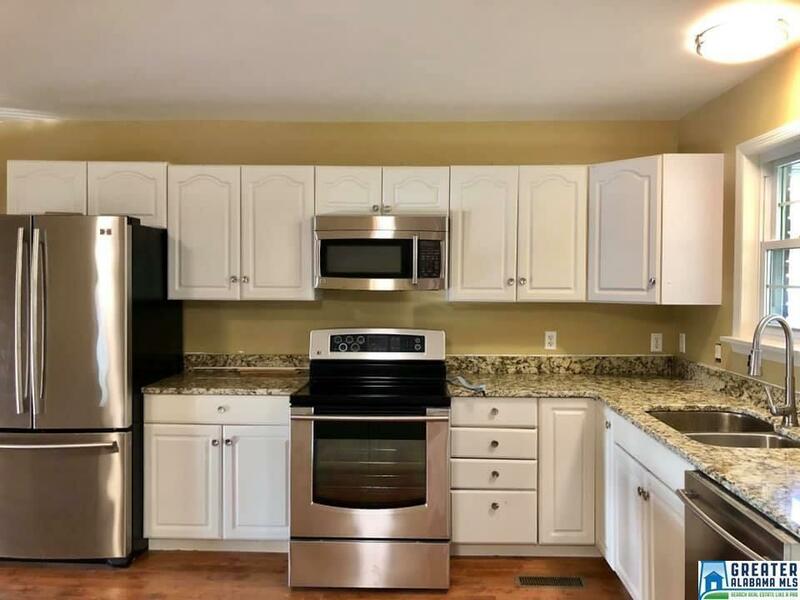 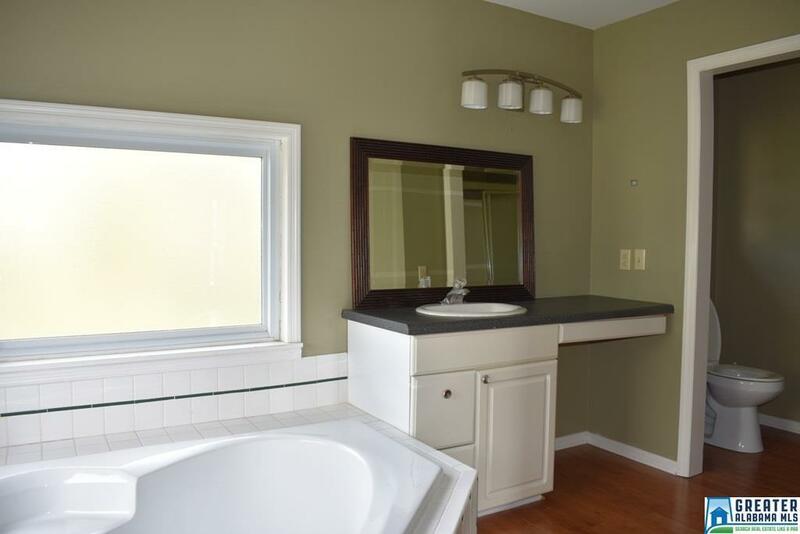 The kitchen was recently updated and offers new stainless appliances and granite countertops. The main level features two master suites and an open living/kitchen concept. 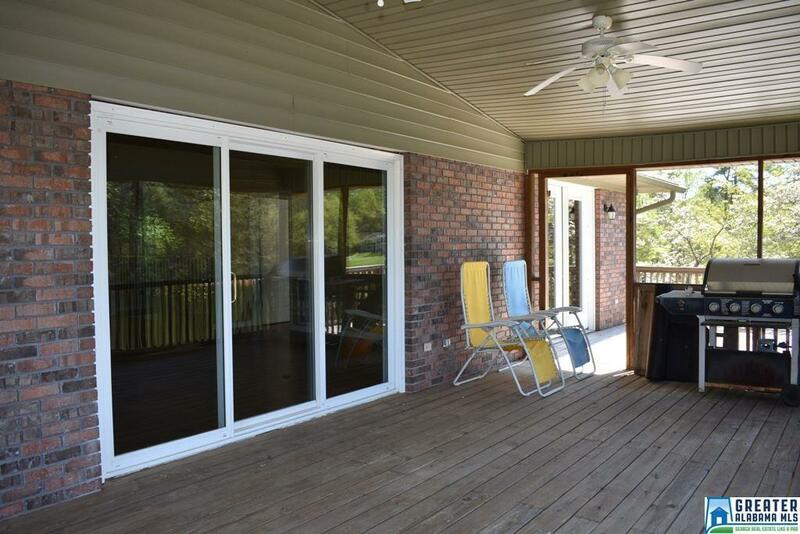 Sliding doors lead to a partially screened in deck that stretches across the back of the home. 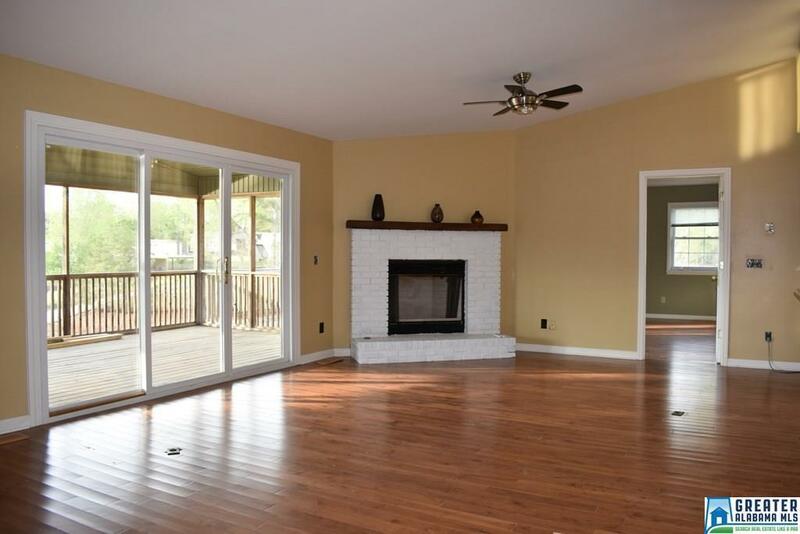 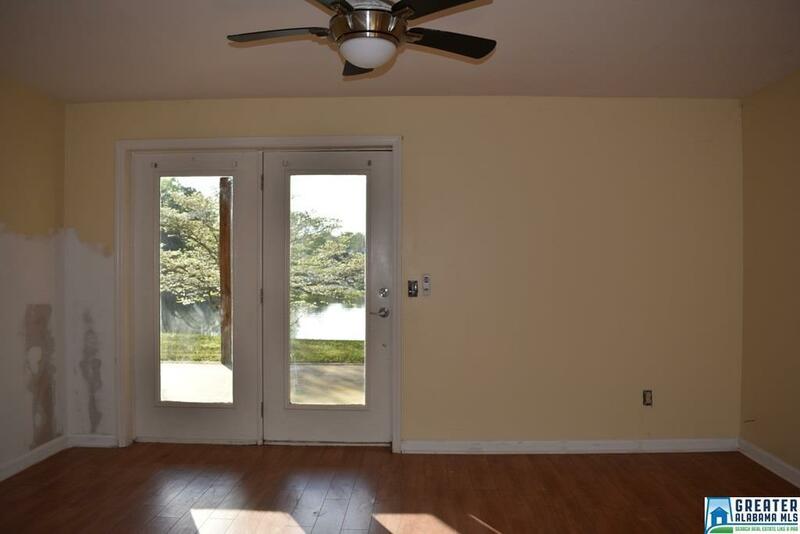 A rec room/ second living room is on the terrace level with access to the patio. 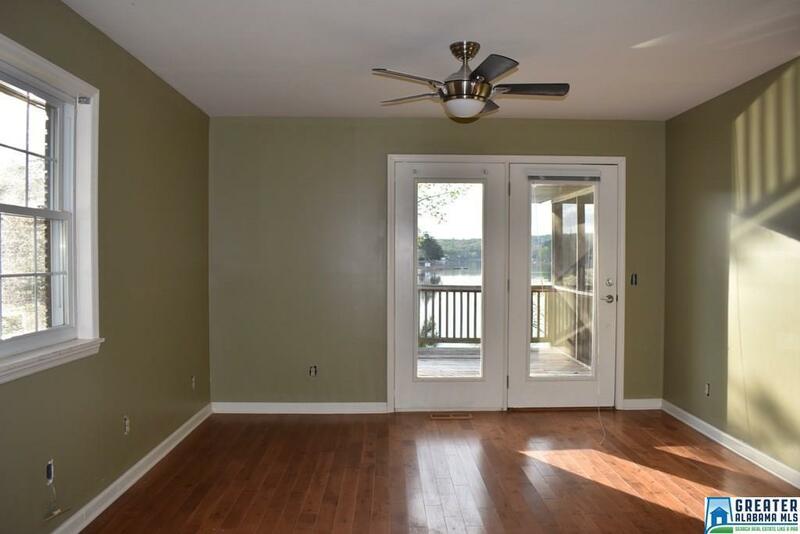 The third bedroom and full bath are also on the terrace level. 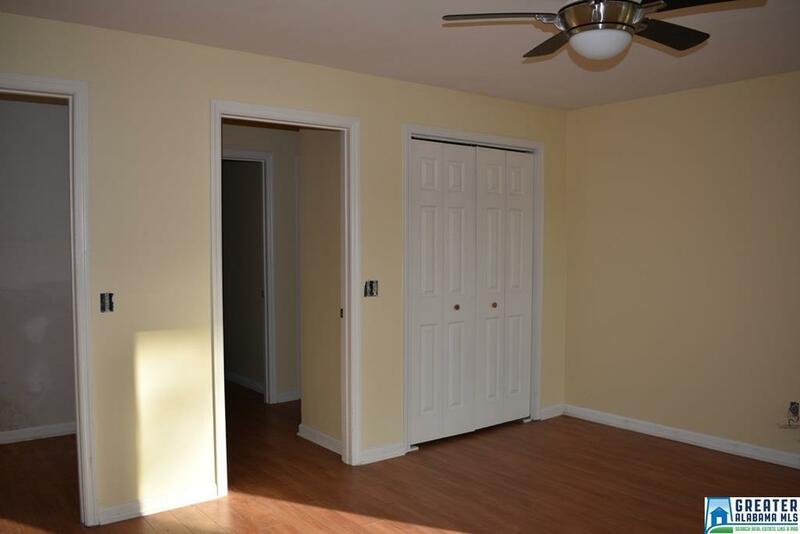 There's also a storage area off the garage. 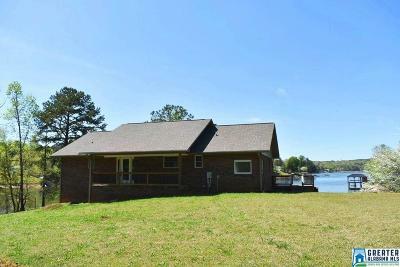 A new roof was installed in 2018. 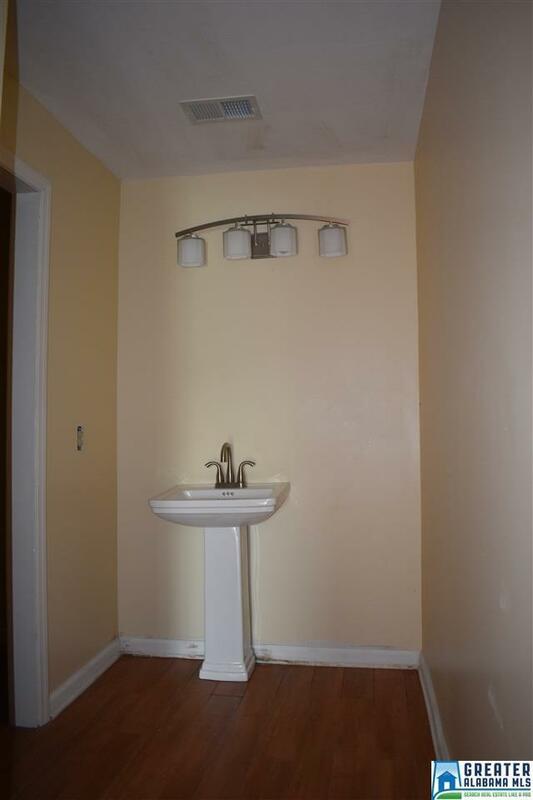 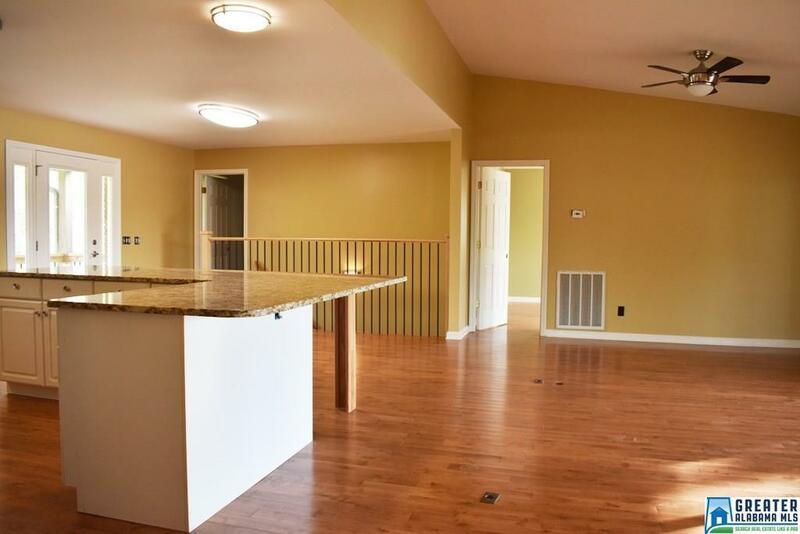 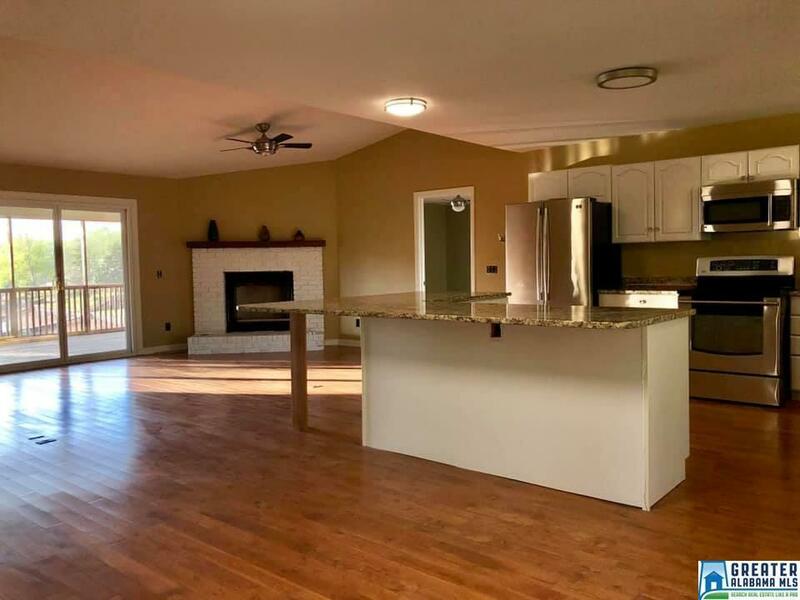 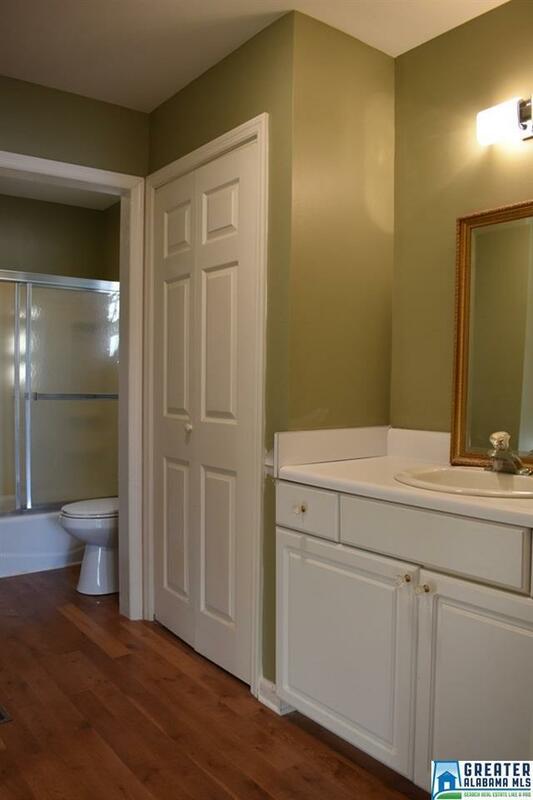 The home was recently remodeled and in need of a few finishing touches and TLC.